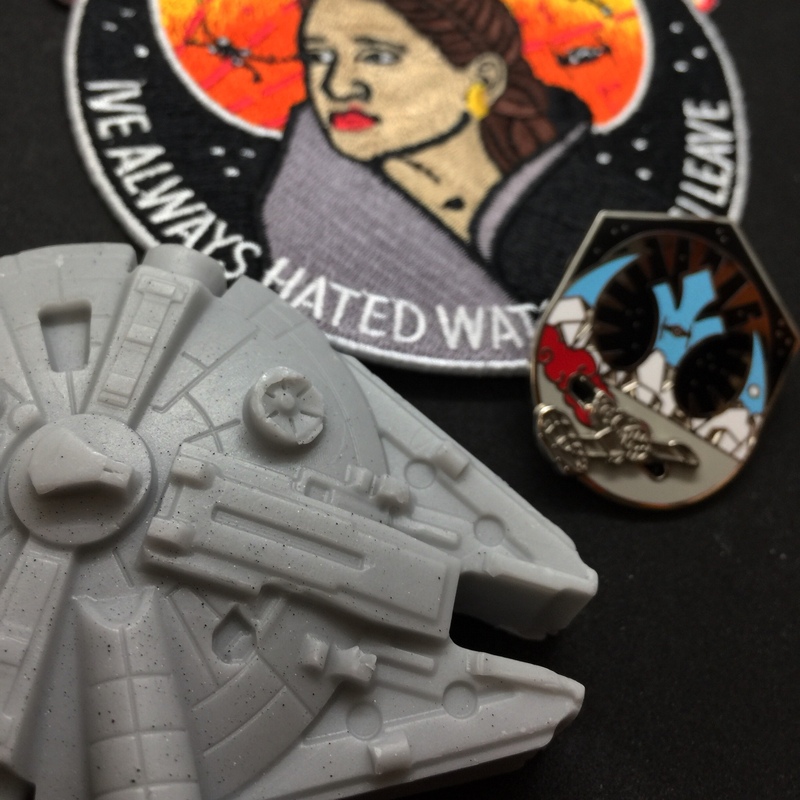 She’ll always be royalty. 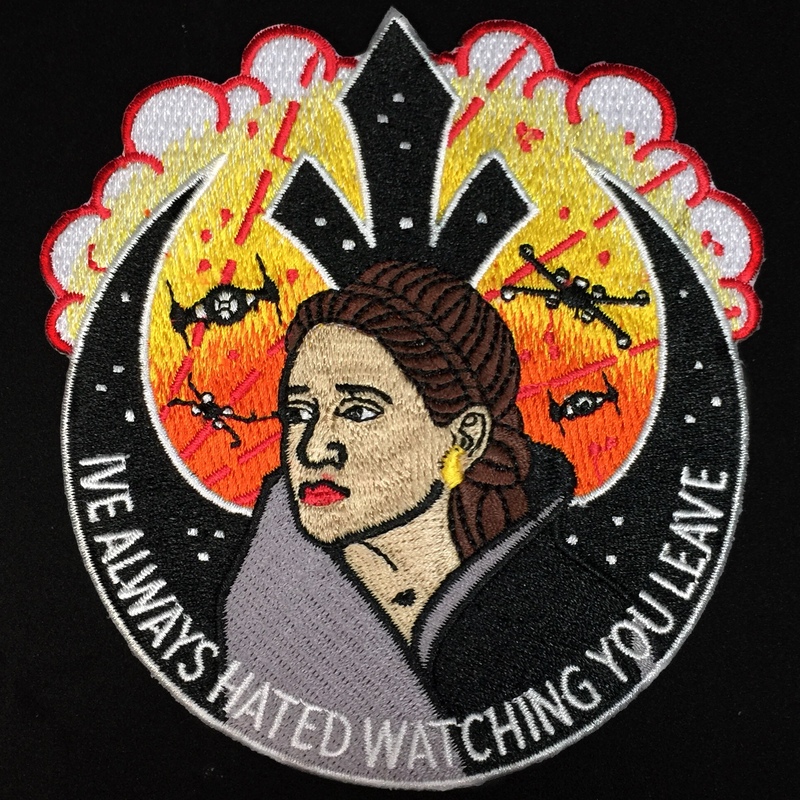 This patch of General Princess Leia is iron on and about 4 inches. 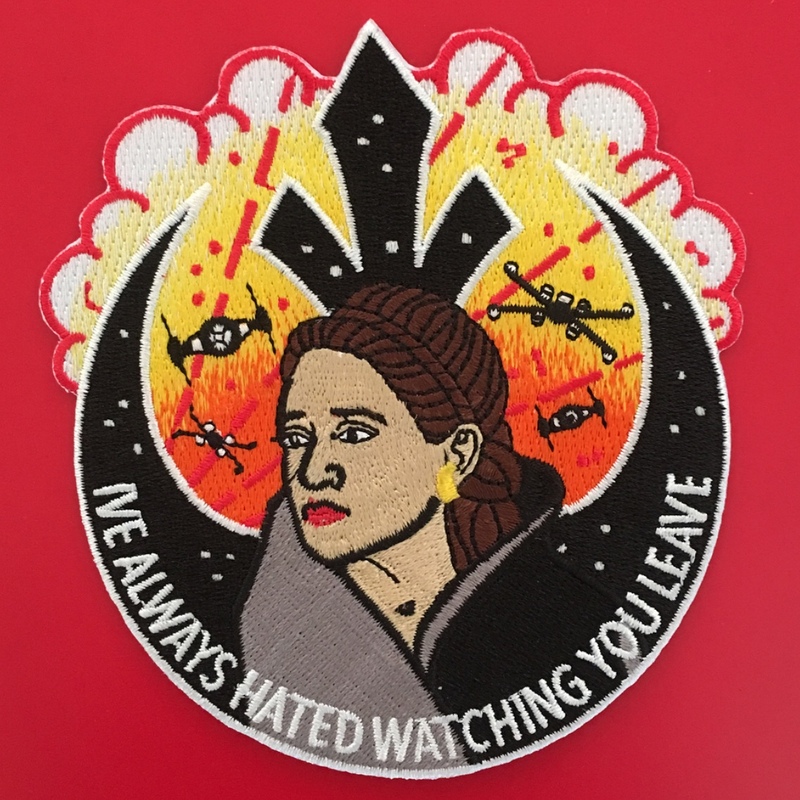 It features a quote that she said to Han during their last meeting.